For years, the Nebraska Synod has enjoyed a wealth of pastoral leadership that has served the church well. Much like the rest of the country, however, retirements, changing demographics and rising educational costs have begun to dry up the pool of pastoral candidates the Synod has available to meet its ministry needs in communities across the state. 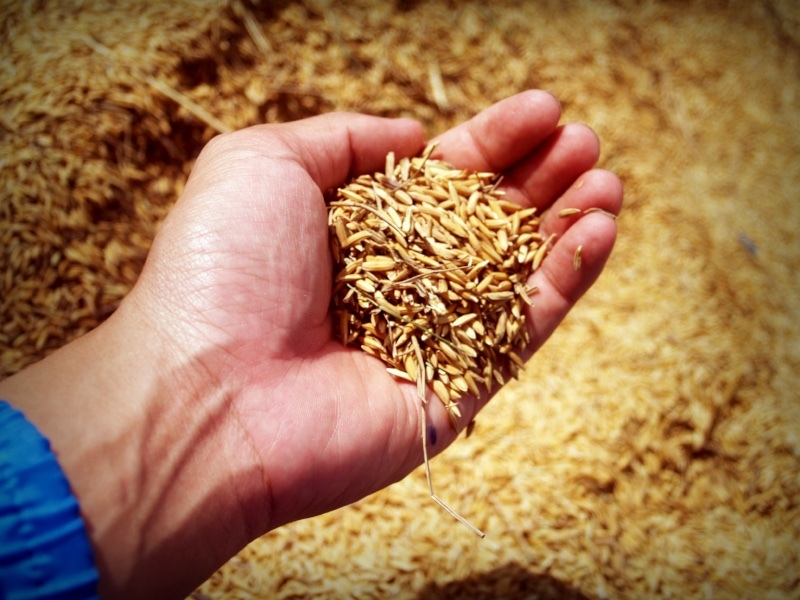 As Nebraskans who understand what it takes to make things grow, it’s time to sow the seeds so we can reap a harvest of well-trained, Spirit-led pastoral leaders for the future. October is Clergy Appreciation Month. As we lift up and celebrate the contributions of those who serve us as pastoral leaders today, let us take time to invest in producing the next generation of pastoral leaders for tomorrow. Identify a potential future pastoral leader and encourage them to participate in a God’s IDEA retreat. These retreats are aimed at reaching out to people of all ages, asking them to consider how God is calling them to serve in the ministry. The program relies on individuals such as yourself to identify and invite others to participate. For more information on upcoming God’s IDEA retreats, visit http://nebraskasynod.org/idea. Sponsor a visit for college students to an ELCA seminary. The Nebraska Synod is partners with the Lutheran School of Theology in Chicago and Wartburg Seminary in Dubuque, Iowa, and enjoys relationships with five other ELCA seminaries. Visiting a seminary can open the door and for a young person considering the ministry and help provide answers to questions that they may not be able to get on their own. 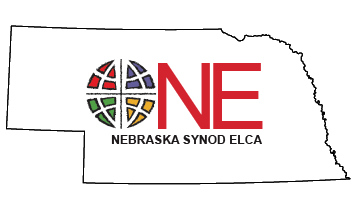 Give a gift to the Nebraska Synod Candidacy Scholarship Fund. Visit with a Synod staff member about how you can make supporting seminary students part of your congregation’s mission. Some congregations have felt called to provide assistance to seminarians through prayer, accompaniment and fundraising and established that as part of their primary mission and purpose. To visit with someone about this, contact the Synod office at office@nebraskasynod.org or visit http://nebraskasynod.org/assistants.